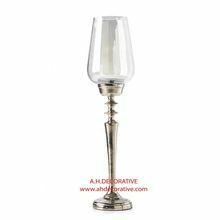 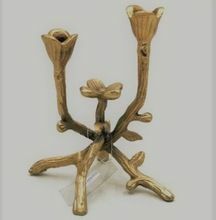 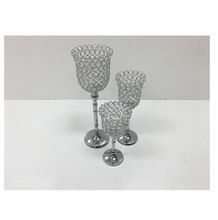 Dedicated to quality and creativity, our organization presents premium quality Silver Plated Candle Holders in the market. 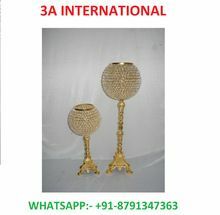 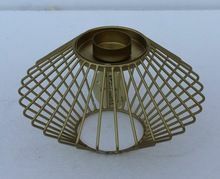 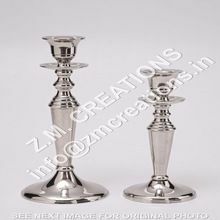 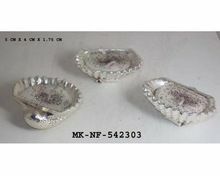 We manufacture Silver Plated Candle Holders in the width of 32 cm with 30 cm height. 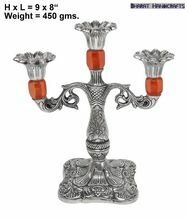 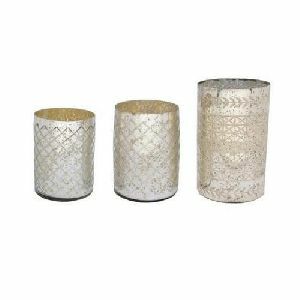 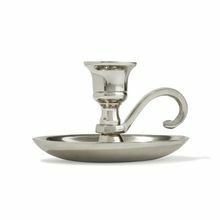 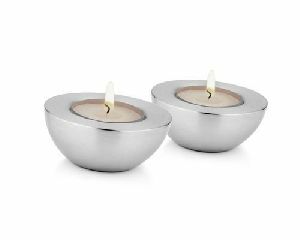 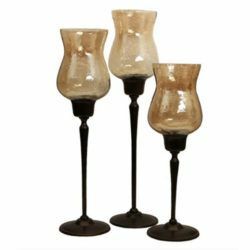 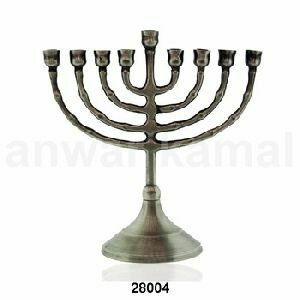 These Silver Plated Candle Holders have an appealing silver color and beautiful design that makes it a hit home décor item. 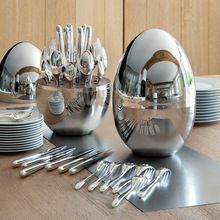 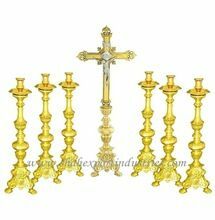 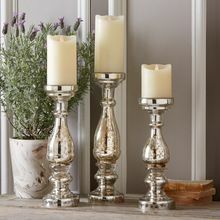 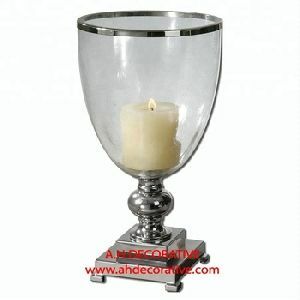 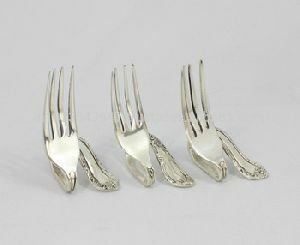 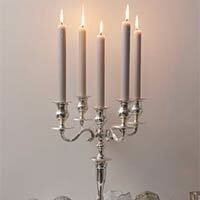 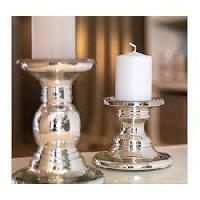 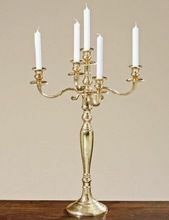 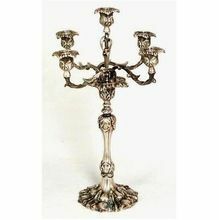 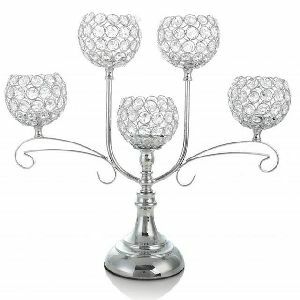 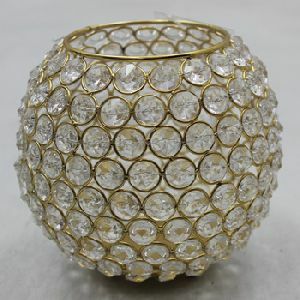 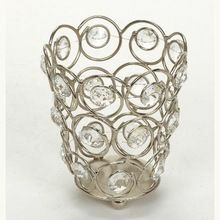 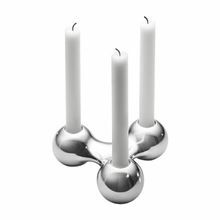 We offer Silver Plated Candle Holders at industry leading prices. 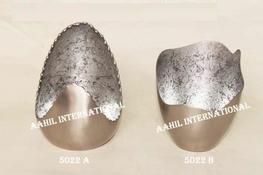 Its being finely carved as per client requirement by our skilled artisans to give it a perfect shape. 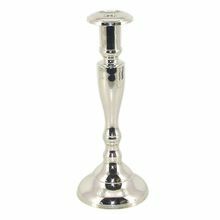 Then it is being polished to give silver finish. 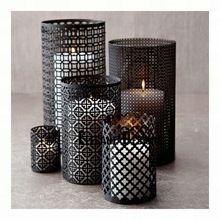 Antique look is given by oxodising with carbon black. 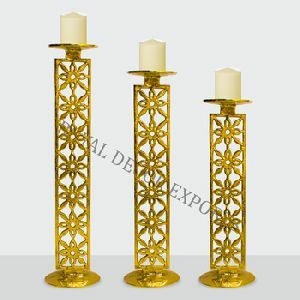 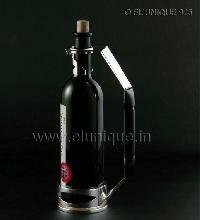 Note :- We can customised this product as per clients requirement. 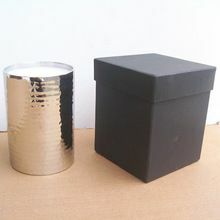 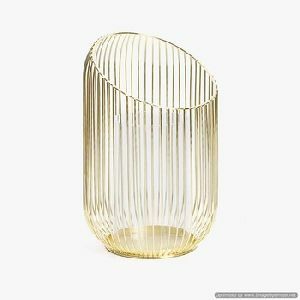 Packaging Details : As per Export standard or Buyer requirement.